On this page, we look at the role and duties of a temporary payroll project manager, who has a number of important tasks to perform which relate to the organisation of work and resources in payroll. The payroll sector is home to a wide range of roles for professionals of every level. These roles fall within a broad spectrum of skill sets, and from our offices in the City of London we've helped thousands to match their skills to the perfect role – from a permanent payroll clerk to a temporary payroll project manager. What does a temporary payroll project manager do? When you want to hire the best candidate for your company, it is essential to learn about the duties of a temporary payroll project manager in detail. Project communication – Every project manager needs to be competent instructing and guiding teams, and should be confident to discuss progress and goals with senior members of the organisation. This makes sure that everybody is up to date with the project. Team management – If the payroll team is large a project manager may organise the team into groups, set them tasks and targets over a given period, and arrange their support and development. Build procedures – At a new business, a temporary project manager could be expected to design and deploy the process which the business intends to use going forward. This person would ideally have years of experience and the task would involve not only the skill to select appropriate software and work types, but would require the skill to design training days and to create inventories for any equipment needed. Review procedures – An established business always benefits from a more effective and useful payroll process, so a temporary payroll project manager at such a business may become involved in the review of any existing processes, to find out what can be done better. These are the core responsibilities of the role. Now that you have some understanding of what the job entails you may be more likely realise if you want to fill a vacancy for this professional. When it comes to selecting an appropriate candidate for the position, it's important to know what to look out for. We stay on top of the necessary qualifications, talk to employers in the industry, and look out for the talent to match the perfect candidate to a role. 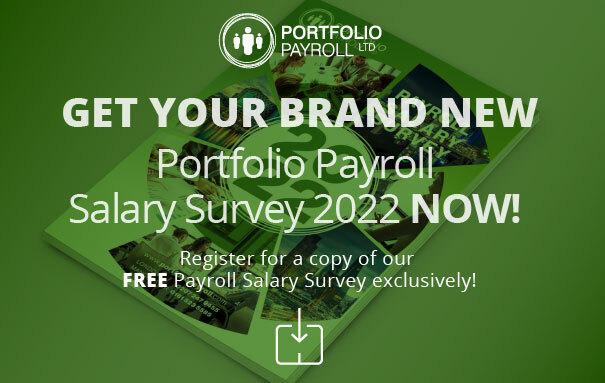 When you want to fill a position for payroll project manager you can use assistance we will provide when you contact us with your question or call 020 7247 2882 to speak with us today.